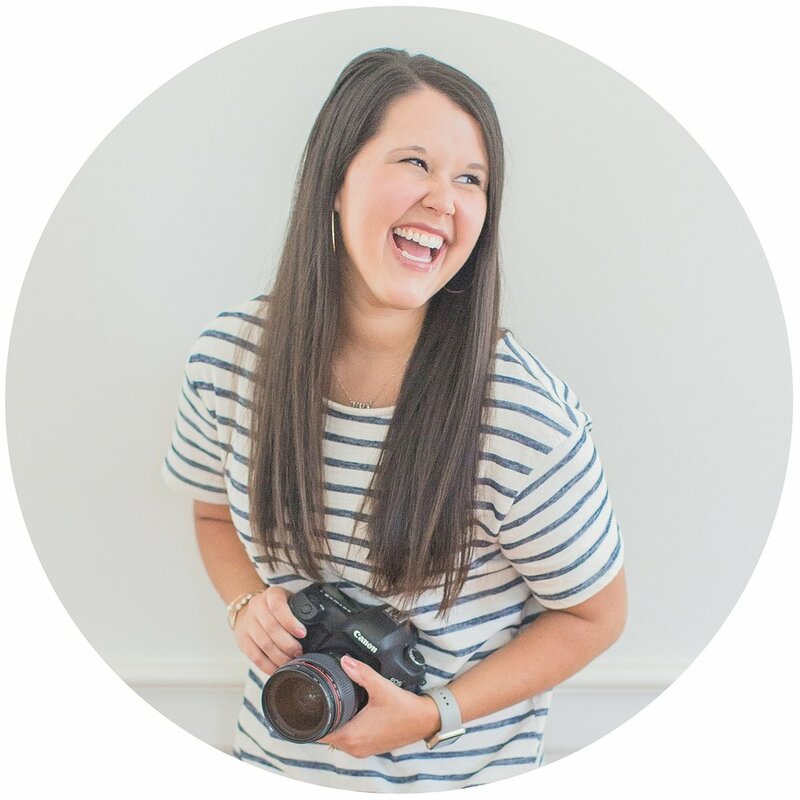 Anna & Chase met in college & over time became close friends! It wasn't until after a few months of Chase patiently pursuing that she finally admitted she had feelings for him! 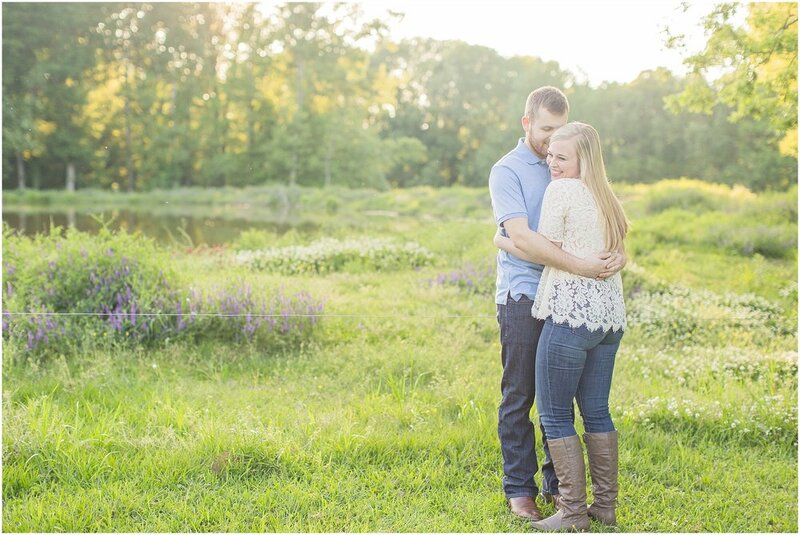 The rest is history, & Chase proposed in Anna's family's home where they had spent so much time together during their relationship! 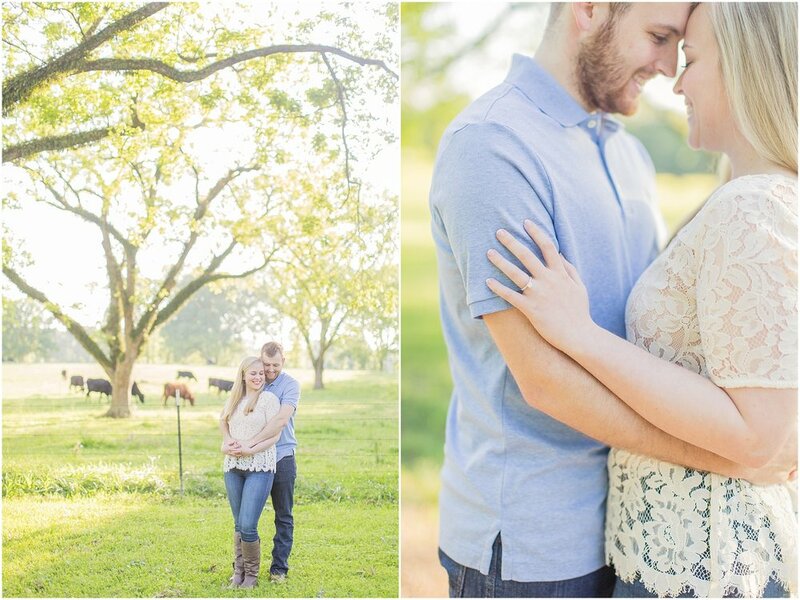 They'll say "I do" this December, & I am just so honored to get to be the one to capture it! 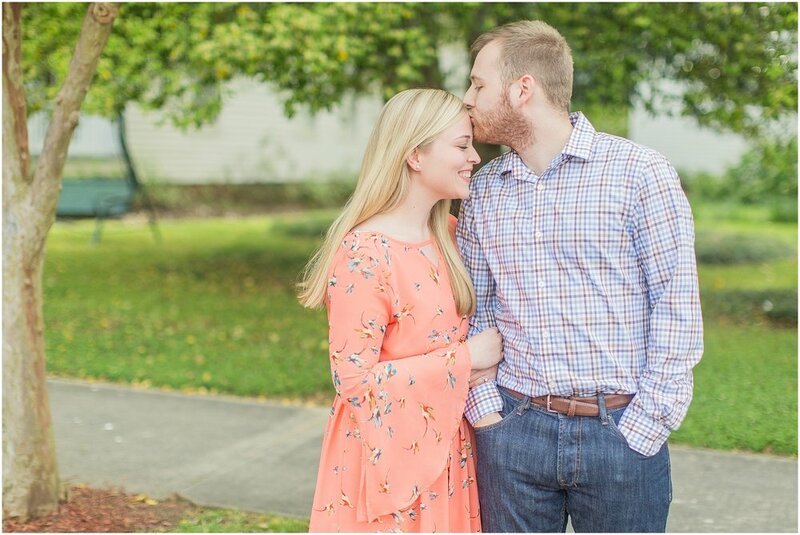 For their engagement session, Anna & Chase wanted to start on the brick streets of their college town, & then we ended their session at Anna's family farm, first owned by her great-great grandparents back in the early 1920s!! 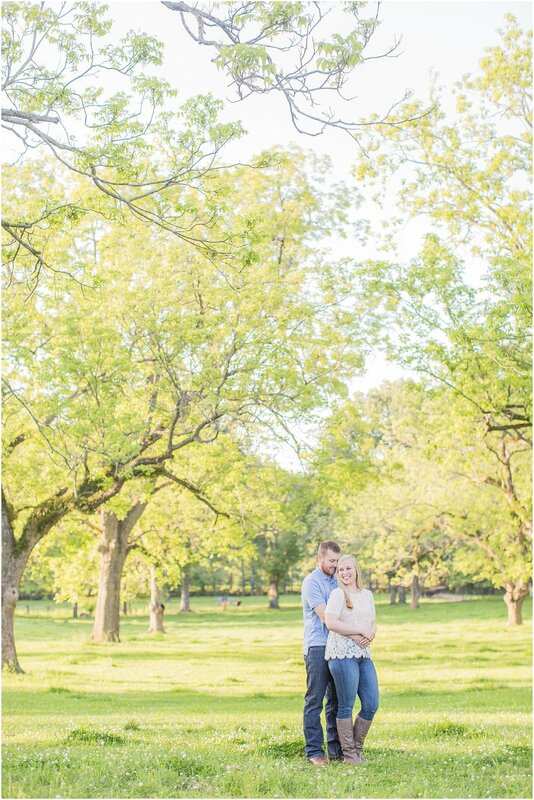 It was SO amazing getting to capture she & Chase in places that are so special to them! Their wedding ceremony will be held in another special place as it's the same church that both Anna's parents & sister were married in!! 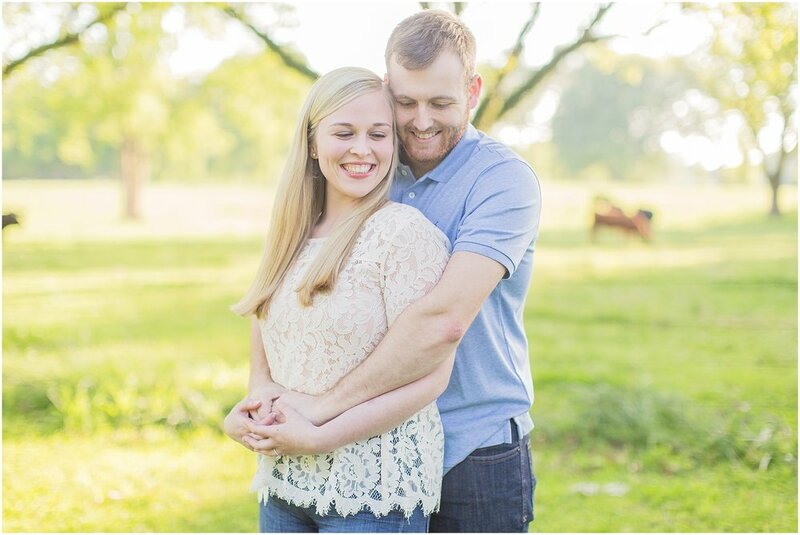 Anna & Chase - I loved spending Tuesday afternoon with y'all, & I can't wait to capture your big day as I know it will be such a sweet celebration! !